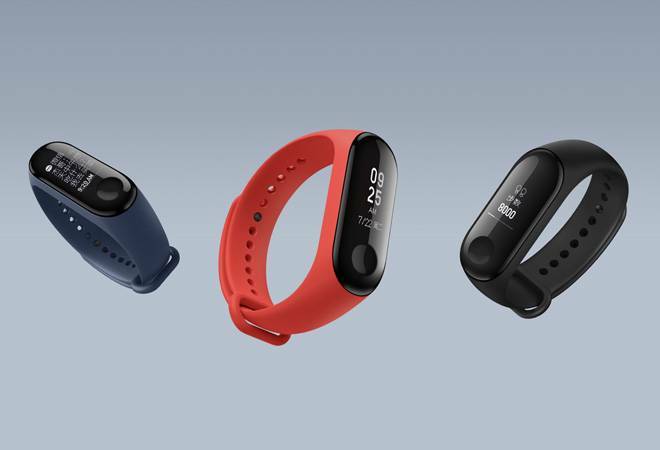 The Mi Band 3, which is a smart wearable band, was launched earlier in May at an event in China along with three flagship phones. Xiaomi has managed to sell 1 million units of the Mi Band 3 in merely 17 days. The company's Senior VP, Wang Xiang claimed on Twitter to have achieved the milestone, and Xiaomi CEO, Lei June also announced the million unit sales. The Mi Band 3, which is a smart wearable band, was launched earlier in May at an event in China along with three flagship phones. The Mi Band 3 features a bigger OLED screen better battery and enhanced design than its predecessor. It must be noted that the one million units figure is from China alone which speaks volume about the success of the wearable. The Mi Band 2 was launched two years back and the Mi Band 3 comes with several updates. The reason for its great sale is a no-brainer. The credit goes to its features, price, battery and much more. The fitness smart band features a 0.78-inch OLED display with a resolution of 128x80 pixels. The display, which is bigger than the Mi Band 2 (0.42-inch), features more characters that include WhatsApp, Facebook messages, SMS messages, weather info, caller ID etc. The bigger display will also allow users to get better and enhanced experience in terms of viewing messages, calls etc. The Mi Band 3 boasts a heart rate sensor, water and dust resistant design and optional NFC. The Mi Band 3 was said to be tested and was buckled and unbuckled around 2,000 times and the device was in perfect use. Users can even swim with the device as it comes with an IP68 rating. The Mi Band 3 comes with a 110mAh battery and has water resistance of 5ATM and it is waterproof up to 50 meters. The smart device is said to have a 20-day battery life along with features like motion tracking and health management. The fitness tracker comes in two variants - one with NFC and one without NFC. The one with NFC will be available from September onwards in China. The Mi Band 3 comes at a price of CNY169 (around $25) and was offered in only in black initially. However, the Mi store will offer two more colour options - fiery orange and deepsea blue - from today. The device will take some time to arrive in India. The prices in India for the Mi Band 3 can be expected to be around Rs 2,500-3,000.